Want a Painted finish, please call to place your order with one of the following from the paint selection. Place your Order: 215-738-7169. The base wood for the painted quilt hanger is Maple. 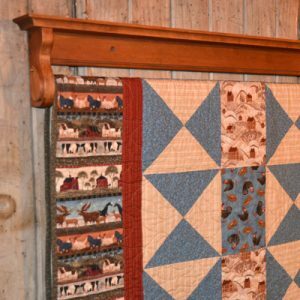 The 96″ quilt hanger can no longer be shipped. 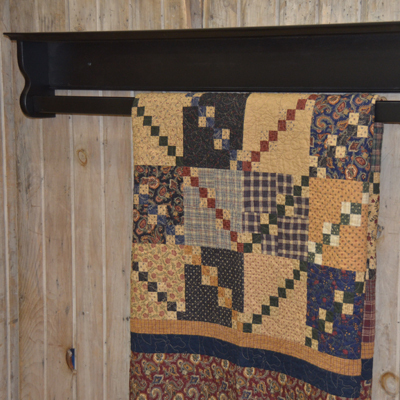 Pickup at a quilt show or at DWR Custom Woodworking is available.